Carpentry is the trade within building that covers more facets than any other. From simple items such as: doors, frames, skirting, beading etc. to kitchen units, bars, desks and counters – we can cover the lot. As well as these more obvious items, there are a more hidden structural items such as: ceiling joists, floor joists, roofs etc. 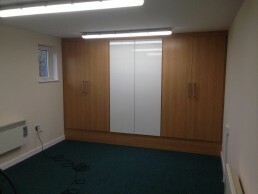 If you are driving through Birmingham you will not be far from a job where we have carried out some sort of carpentry. 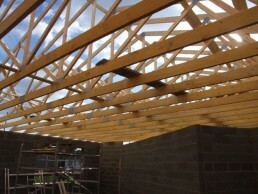 Carpentry building services in Birmingham and across the West Midlands.